Scott's in-depth experience in both leadership and real estate stem from his 20+ years managing large, successful home building companies. Liam has held positions of Manager, Director, and Division President with other builders in the area. He joined Infinity as Vice President in 2015. 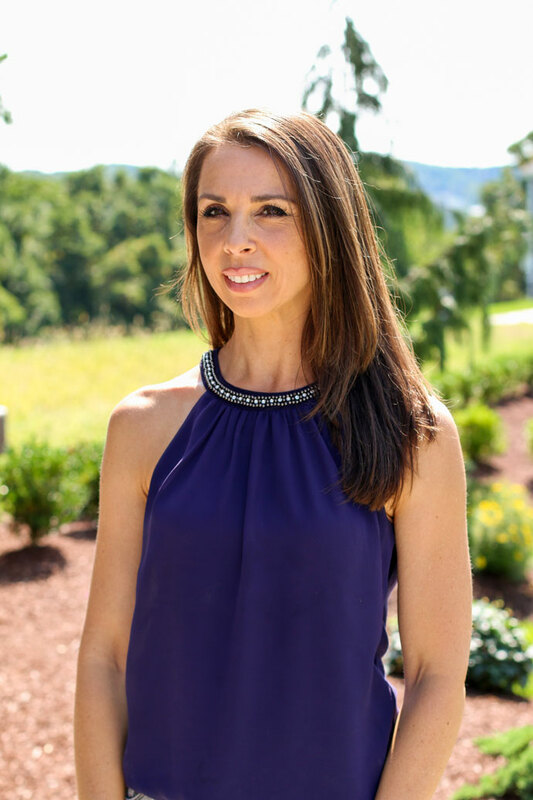 Angela works closely with each of Infinity’s families to help create their dream home. She loves the relationships that she makes while learning something new from each of her customers. 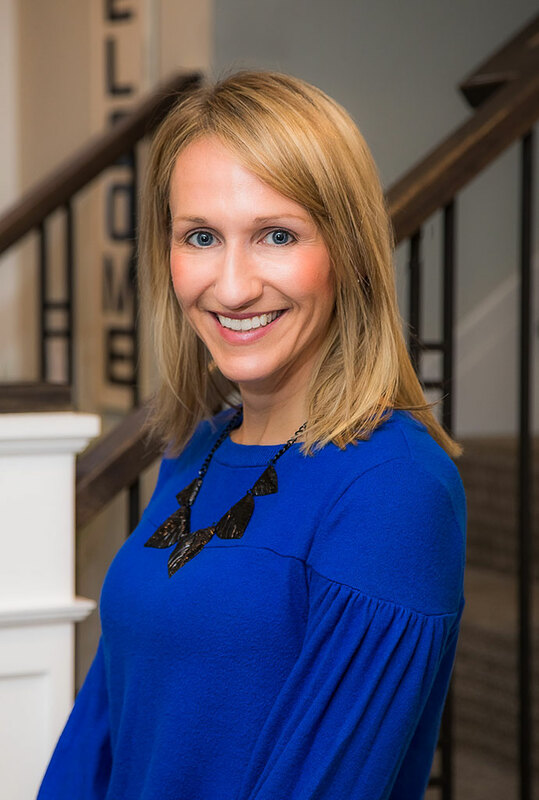 Amanda prides herself in getting to know her customers wants and needs and joining together to build each customer’s home of their dreams. 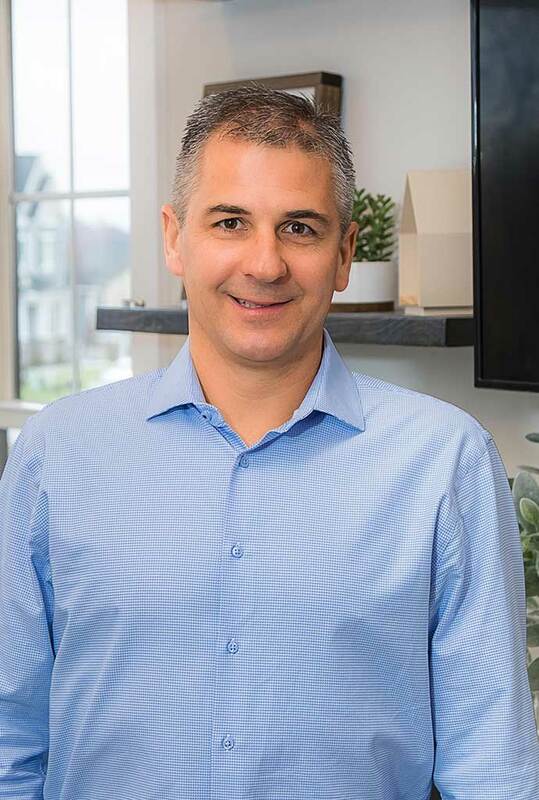 Dennis is a 20 year veteran of the residential development and homebuilding industry, working for large homebuilding companies and even managing his own custom building company. 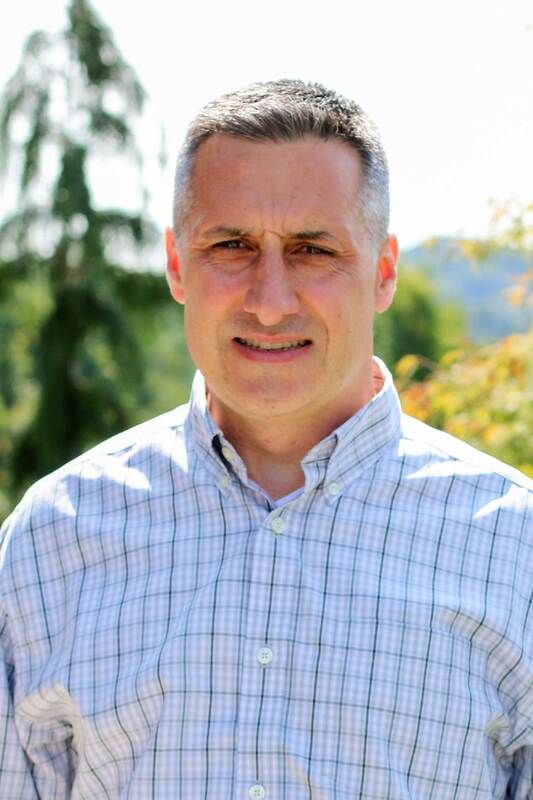 Tim has managed the construction of over 300 homes, and has worked for large home builders in the Pittsburgh area. He joined the Infinity team in 2014. 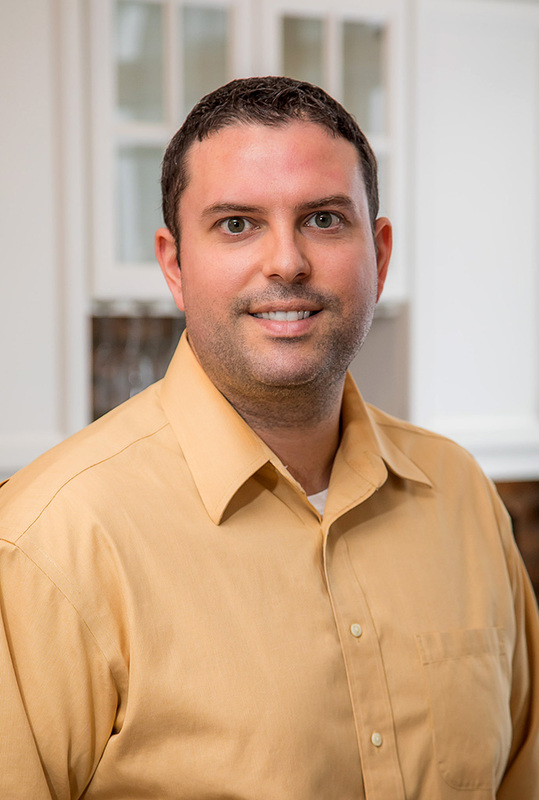 Jon has worked as Project Manager for home building companies in Washington DC and the Pittsburgh area. He has managed the construction of more than 200 homes. He joined Infinity in 2015. 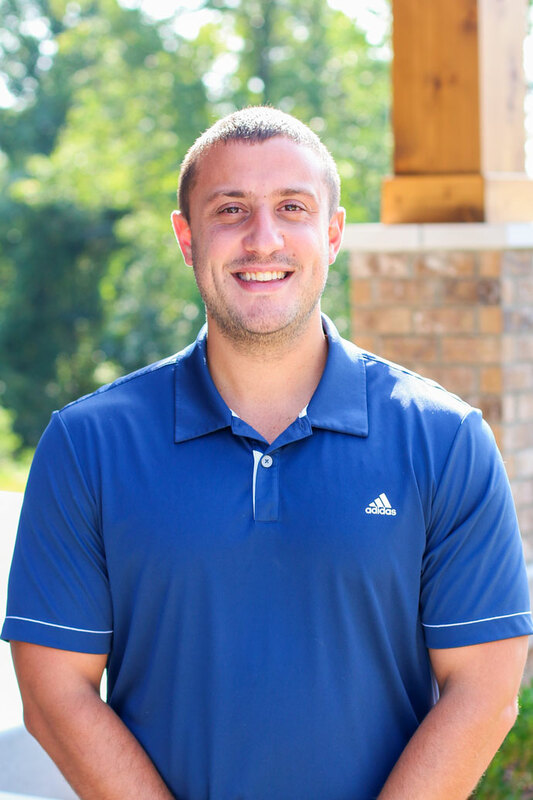 Patrick worked for Ryan Homes in Rochester, NY and Heartland Homes as a Project Manager before joining Infinity. Pat has built many homes in numerous communities throughout the Southern Region of Pittsburgh. 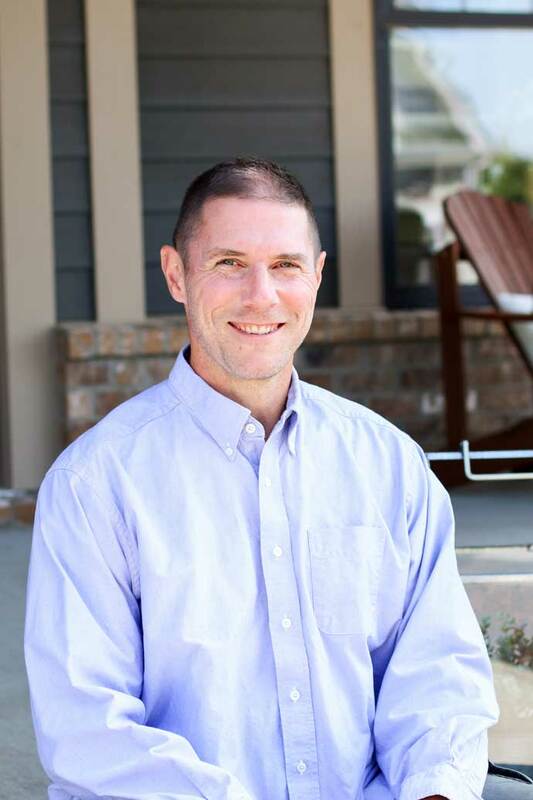 Corey brings extensive experience as project manager and construction cost estimator. He joined the Infinity Custom Homes family in 2016. Jodie guides families through the home building process so they can make the best decisions for their family. 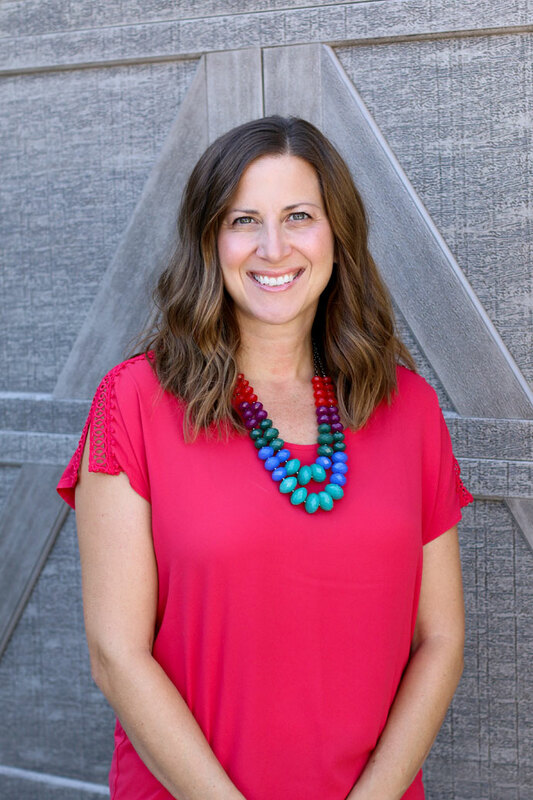 She is passionate about the mission of Infinity Custom Homes and the collaborative nature of our team. 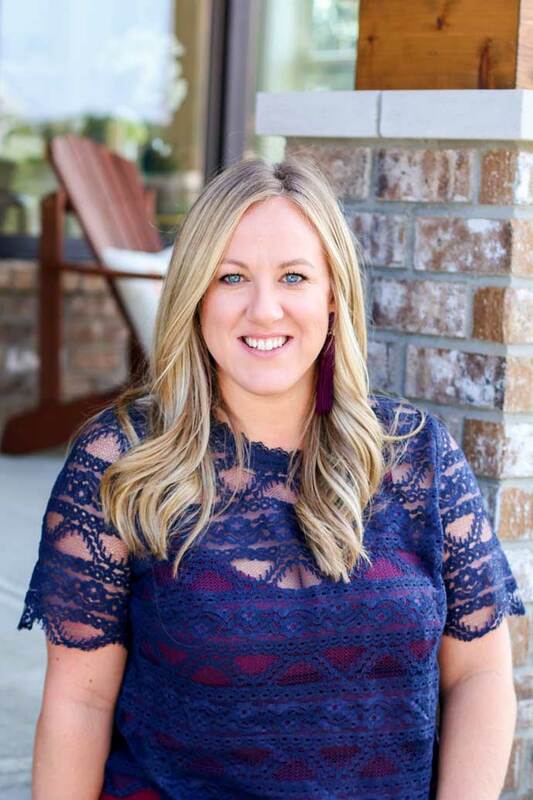 Lindsay has a great understanding of the total building process, and enjoys working with customers to help them discover what sets Infinity Custom Homes apart. Maya brings in Digital Marketing experience, and helps us tell Infinity's story across print and web. 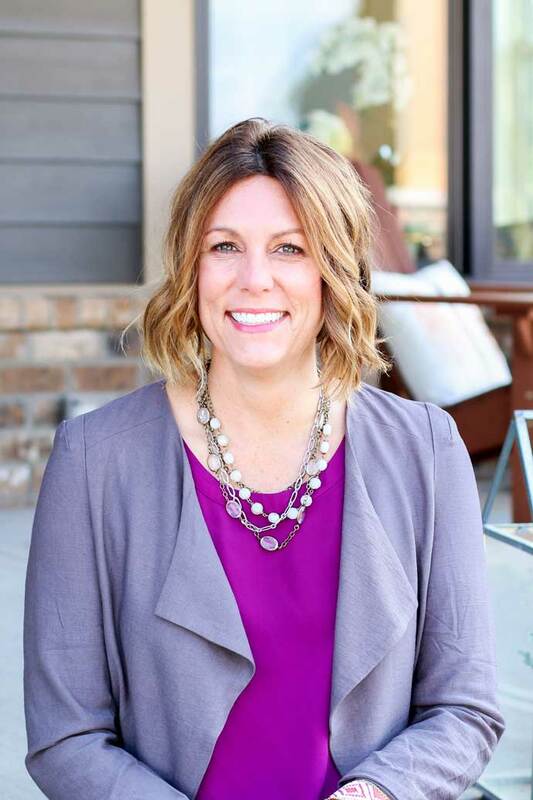 Jodi comes to Infinity Custom Homes with the knowledge and customer service experience needed to help the Infinity customers see their dream home come to life. Michelle is dedicated to making sure your selection experience is fun and rewarding from beginning to end. She knows that building a home is the most important investment that you will make for your family. 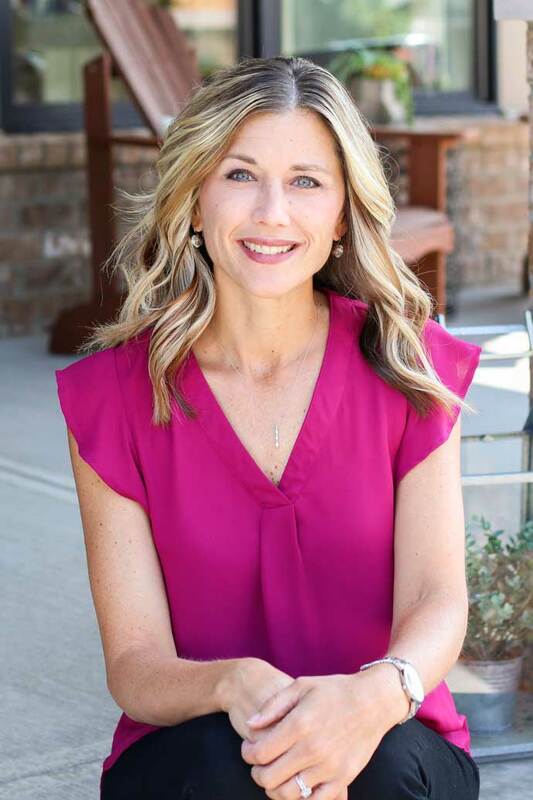 Valerie joined the Infinity Family when she and her husband built their own Infinity Custom home in 2016. She enjoyed her building experience so much, that she now helps other Infinity homebuyers. Jenn has been in and around the construction industry for over a decade in different roles. 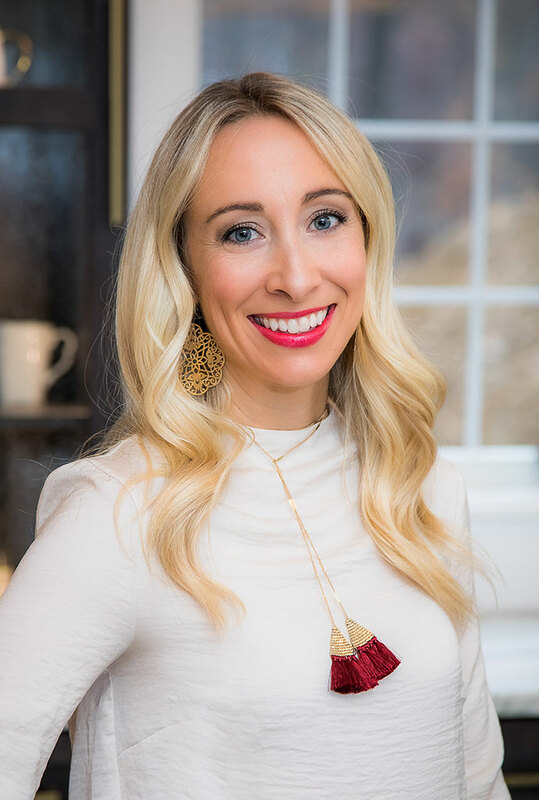 At Infinity, she brings all that experience into developing meaningful connections with people to help them design their dream home. 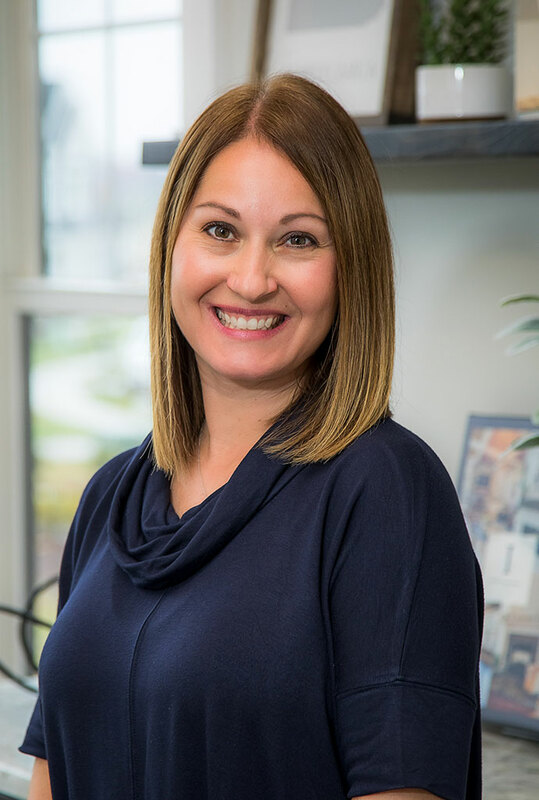 Alisa is passionate about bringing the best experience to each of her customers throughout the entire building process. Marcy will help guide you through the selection process and is dedicated to making your experience enjoyable. 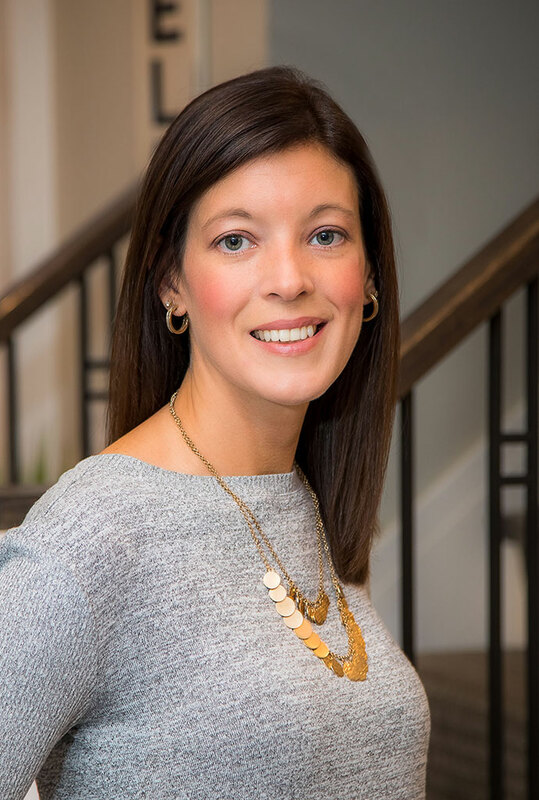 Anna comes from a family of home builders, loves new construction, and is thrilled to be walking through the design process with Infinity customers. Beth's objective is to build a relationship with her customers to make the selection process a fun, personal, and enjoyable experience. 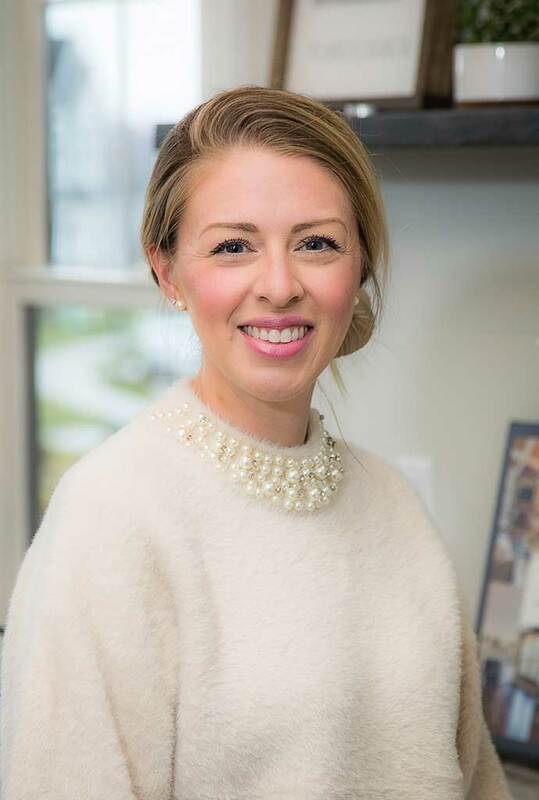 Erin assists Infinity’s future homeowners in designing and visualizing their new homes while keeping up with the latest design trends to develop new and exciting ideas. 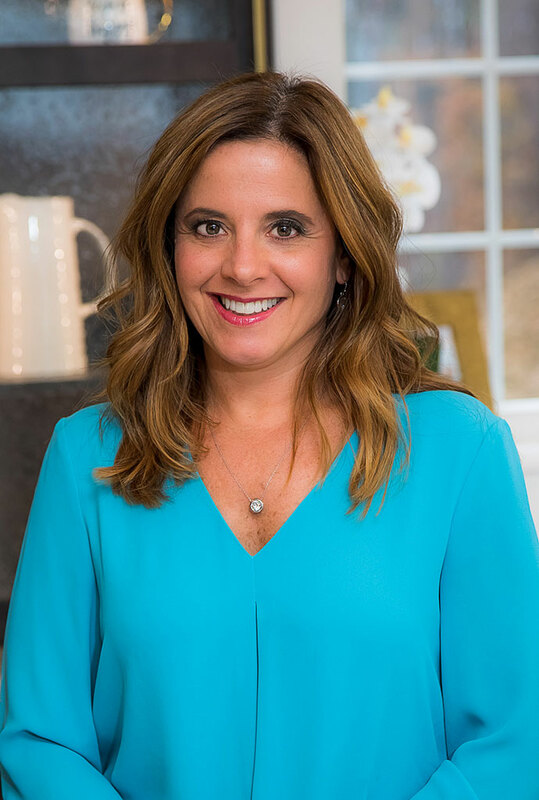 Jill is the designer behind the selections, furnishing, staging, and decorating of all Infinity model homes. She works diligently to showcase the many features and possibilities available to Infinity customers, giving each model home a unique look and feel. 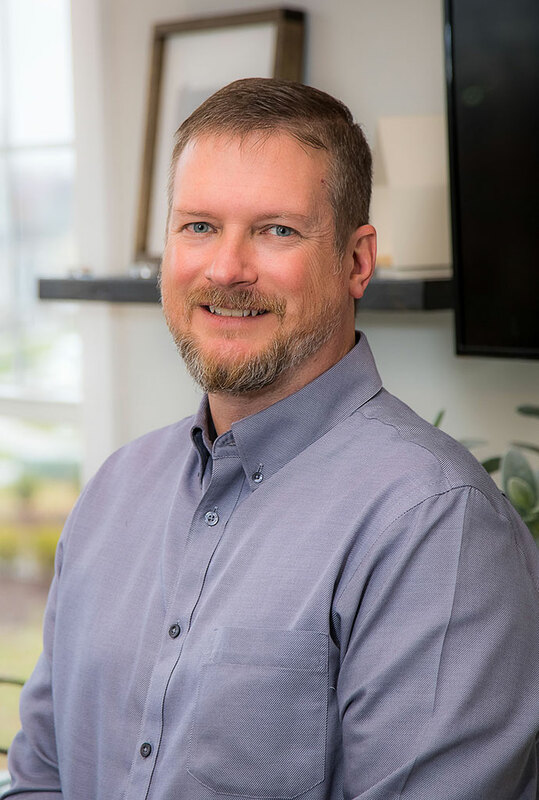 Dave’s extensive experience spans finance, accounting, auditing, tax compliance and planning, internal controls, small business consulting, banking, lending, and new business development. 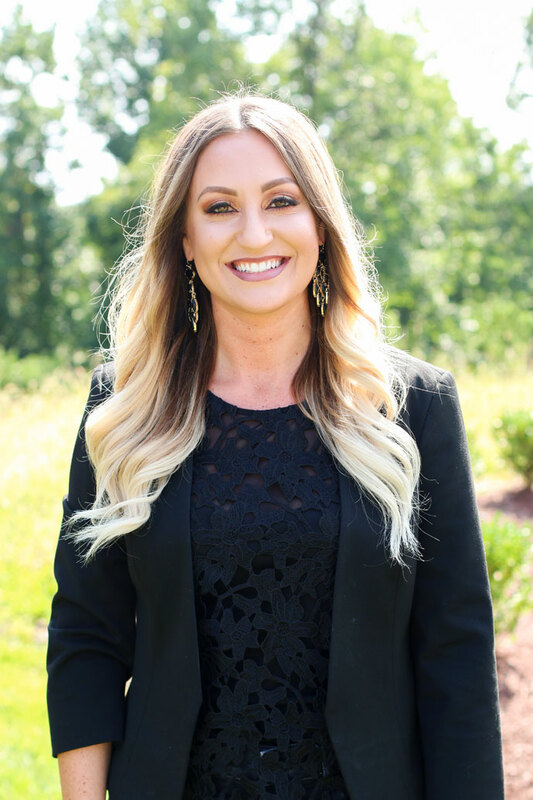 Jamie has worked her whole career in the building and finance industries working for Princeton Financial and Heartland Homes prior to joining the Infinity team. Mike became part of the Infinity team in 2017 when he took on the role of Cost Control Manger. 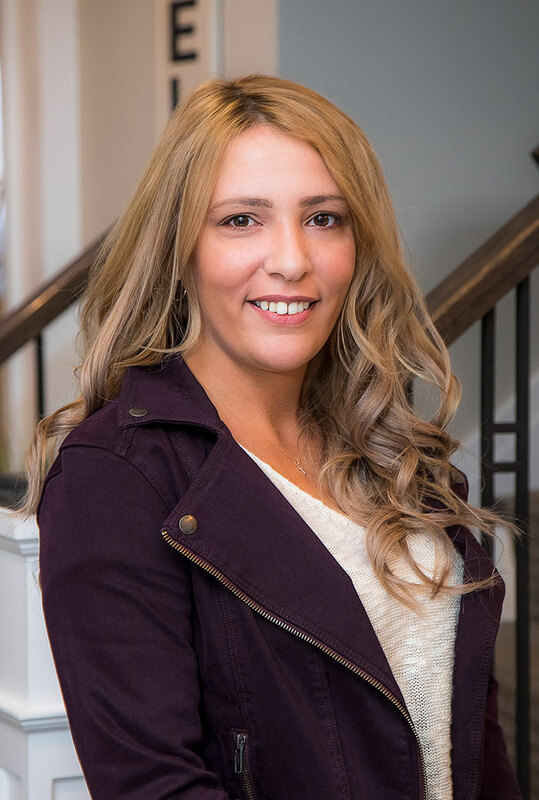 Nichole was introduced to new construction when she built a home in 2012. She joined the Infinity Team in 2016 and is now the Customer Service Coordinator. 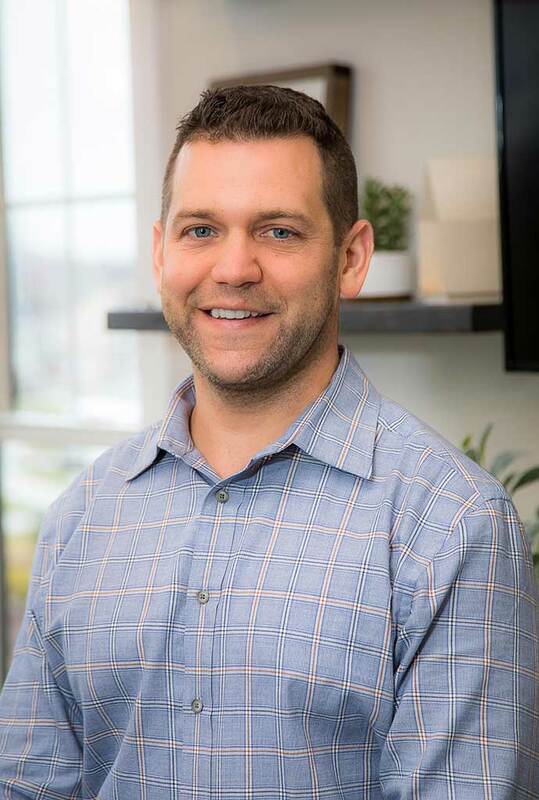 Jason brings in experience overseeing the construction of communities around the Pittsburgh area, including single family homes and townhomes. He joined Infinity in 2015. Tim brings in experience as assistant construction manager and project manager in both residential and commercial building. He joined Infinity as Construction Superintendent in 2017. 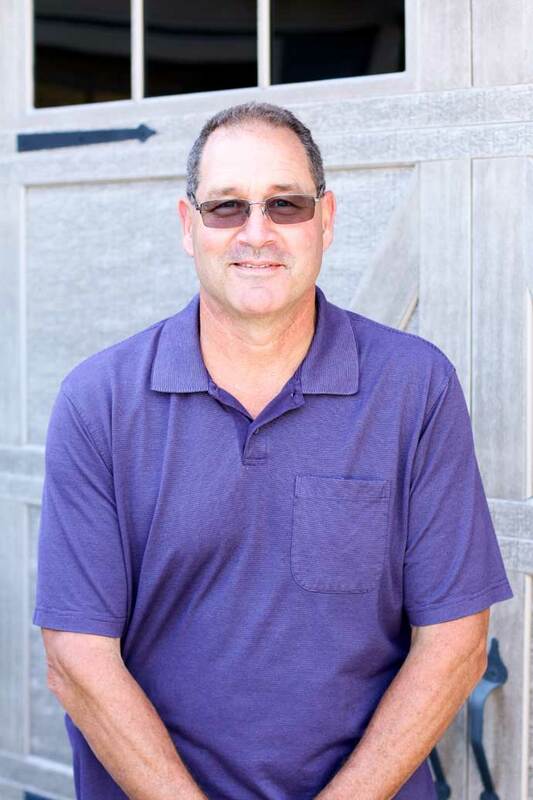 George has 33+ years of experience building custom homes. 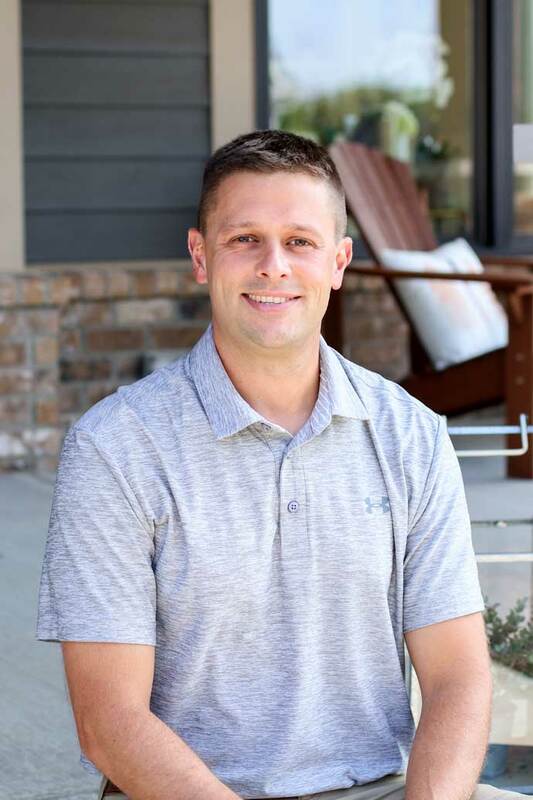 Bryan joined Infinity Custom Homes in October of 2018 as a Construction Manager. He has worked in the Pittsburgh area. 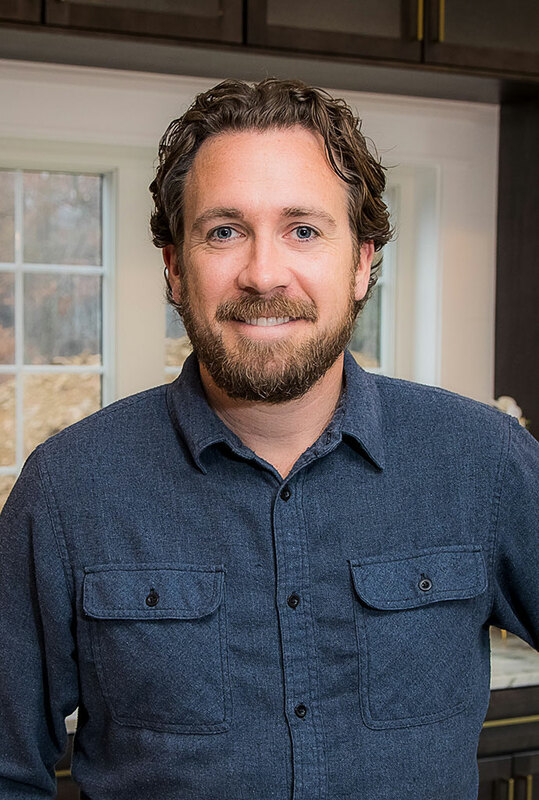 Chris joined the Infinity Custom Homes team as a Construction Service Manager in November of 2018. 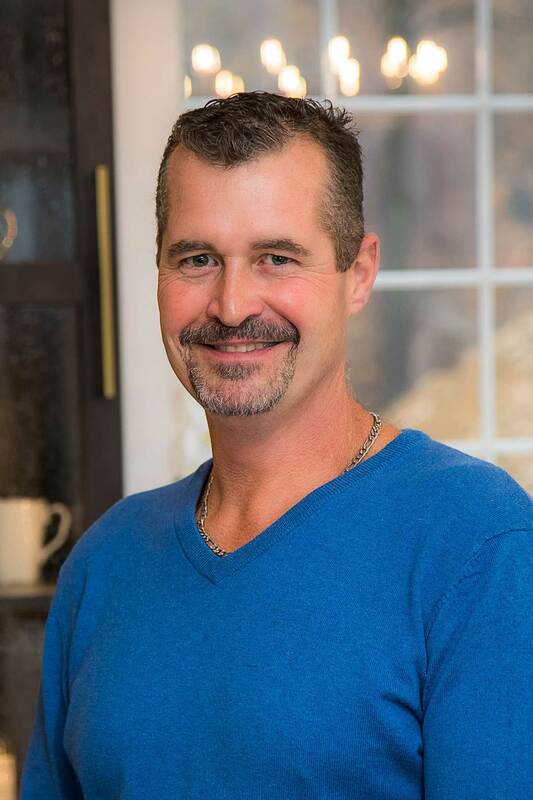 Ray has worked for a variety of home builders for over 15 years, perfecting his ability to manage a job site. He prides himself in his ability to work closely with clients, creating a seamless building process. 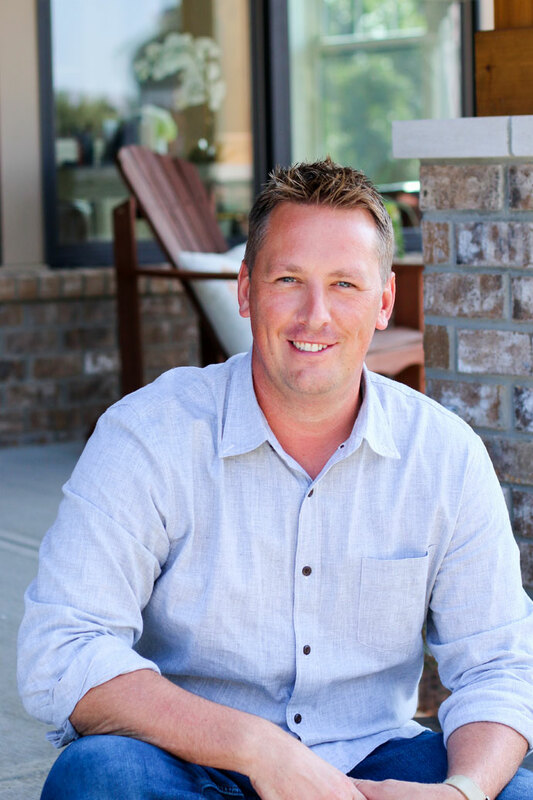 Rich joined Infinity Custom Homes in September 2017 as a Construction Superintendent. 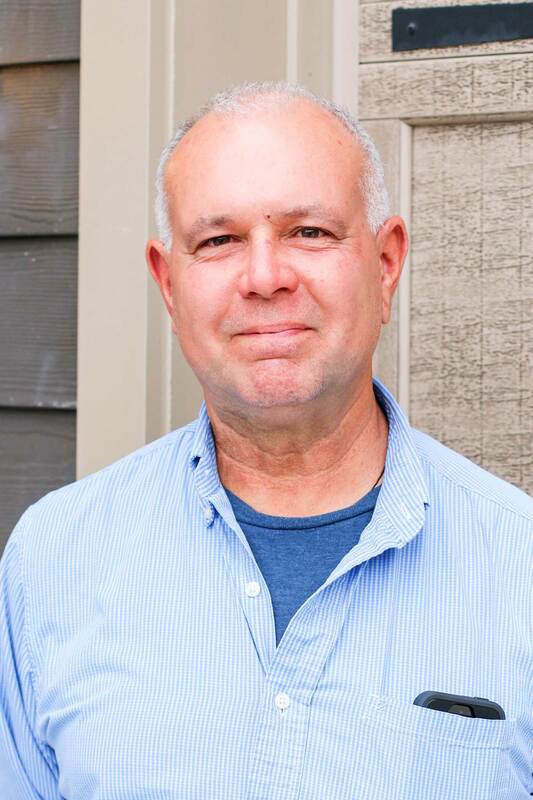 John has been working in the home construction industry since 1989. We bring passion, dedication, and experience to building luxury homes in the Pittsburgh's area most desirable communities.